Not much changed at the top of these rankings. Approaching the last three weeks of the regular season, the playoff picture is starting to clear up. Especially in the east where it is all but certain who the eight teams will be. The water is a tad murkier out west, where five teams are vying for three total spots. Portland continues to play good hockey. They are slowly but surely creeping up on the Silvertips for the division lead. What seemed like months of solid goaltending from this team has now turned into a goal-scoring rampage. This team has scored more than five goals in each of the last four games. If they keep that up, the Silvertips have no chance of holding them off. 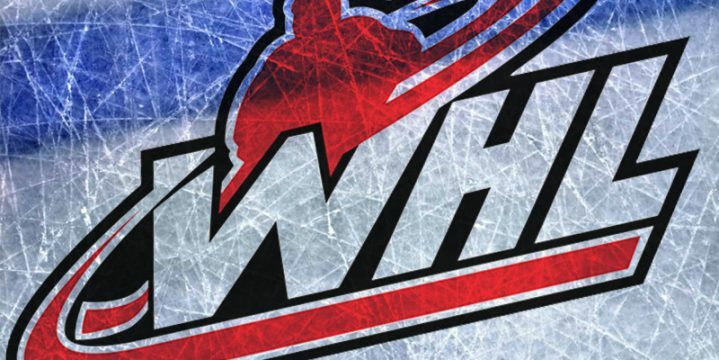 The Winterhawks have both a game in hand as well as a game against the Silvertips. With almost certain control of their own destiny, the hole the Winterhawks dug at the start of the year is almost officially filled in. Ryan is a former Division 1 athlete now working in the world of sport marketing. He earned his Master's Degree in Sports Business. He likes to spend his free time playing golf and going to sporting events. Ryan also has two brothers that are the same age as him. "Being a triplet is pretty awesome!" he says.